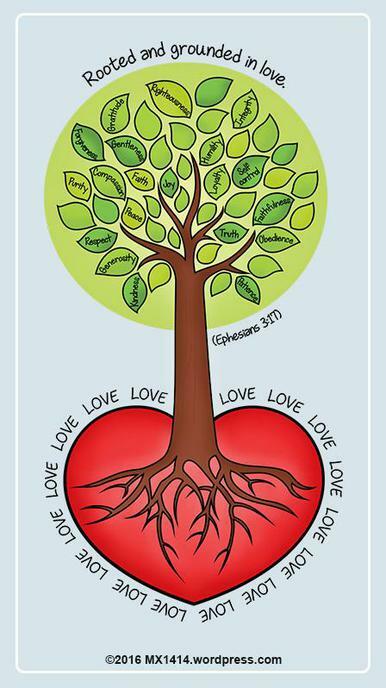 To fulfil our mission statement of loving God, loving each other and loving learning. To provide children with irresistible learning experiences that allows them to see the awe and wonder in the world and to appreciate life in all its fullness. We are very proud of our curriculum. It is a bespoke curriculum, designed to make learning inspirational. The core of our curriculum is based on an exciting and challenging book spine, which then links to cross curricular topics. We believe in matching learning to the needs of our children, lessons are varied and innovative. We also aim to maximise use of our outdoor environment. We implement our curriculum over a 2 year cycle to ensure coverage. We then ensure the curriculum is skills based so it challenges the children in each year group. Here are our curriculum maps for 2018 to 2020.